Smits Solar Heating and Air can offer an energy analysis to determine the energy needs and uses a building has, and then match those needs with what you as a customer want. Smits Solar Heating & Air Inc. is a leader in design and installation of photovoltaic (PV) solar power systems. With Mega grid-connected solar systems in service and a senior staff experienced in the construction and project development, we provide our customers with the absolute best in solar technology and professional design-build services. Why Choose Smits for your Solar Installation? 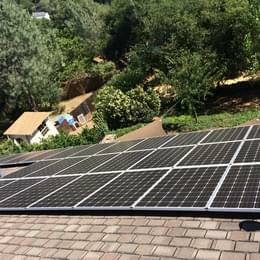 We have more than 43 years of experience in the Placerville area and a fully trained solar installation staff. Since we were founded in 1972 we have serviced thousands of satisfied heating, air, and solar customers. Give us a call today and find out why Placerville area families have trusted us with their solar and HVAC needs for almost four decades! 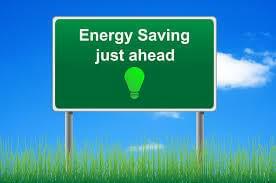 You can count on the energy efficiency experts at Smit’s Solar Heating and Air Conditioning to help you maximize your comfort while minimizing your costs and your carbon footprint. 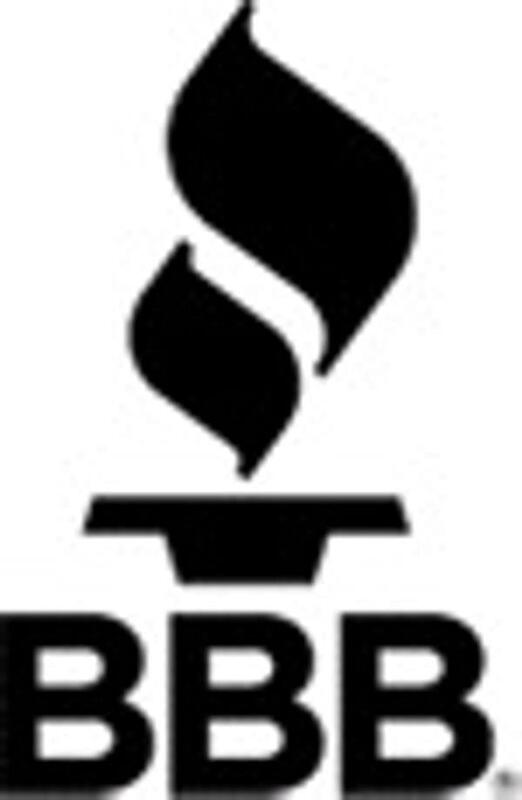 In addition to providing energy saving tips, we offer energy audit services for homes and businesses in Placerville, El Dorado Hills, Folsom, and the surrounding areas. After carefully inspecting your current residential HVAC or commercial HVAC system, one of our highly trained experts will recommend cost-effective solutions that will help you be kind to the environment – and your wallet! Change or clean your filters regularly. Have your system checked prior to peak heating and air conditioning seasons. Insulate your attic to a minimum of R-38. Run the fan feature on your system’s thermostat more often to reduce air stratification. Keep your blinds closed in order to keep direct sunlight out in summer. Use the setback cycles to offset the temperature while you sleep or when you are away. Never let your home heat or cool more than 12 degrees from your desired temperature. Weather-strip your doors, including the attic access door. 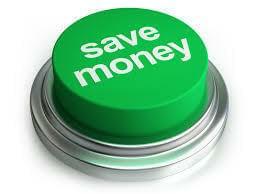 conditioning units, designed to help reduce your energy usage. 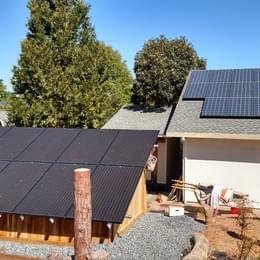 Now is the best time to invest in a solar panel system. 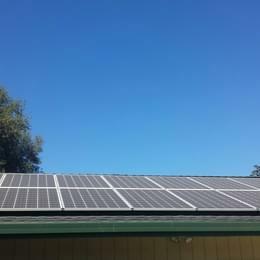 With the recent American Recovery and Reinvestment Act of 2009 being signed into law, there is no longer a cap on the refund you can receive from the federal government on your new solar panel system. 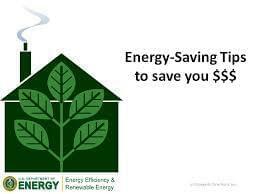 The federal government will refund your total cost for a new system by 30% while your local utility will reduce that by approximately 20-30%.